Poroszló, the most significant ancient settlement of the region was first built as a crossing point on the river. Poroszló, the most significant ancient settlement of the region was first built as a crossing point on the river. It had an earthwork next to which the first Magyar settlers led by Chieftain Árpád set up a temporary campsite in the late 9th century. It can all be learnt from the historical works by Anonymus, the famous mediaeval chronicler. Today the friendly village of Poroszló is the centre of regional ecotourism and warmly welcomes all visitors. Poroszló's long history becomes obvious if you visit its thousand-year-old oak trees, traditional historic buildings like the Village Hall, the renovated Graefl Castle now a hotel or the Village Museum with its thatched roof displaying artefacts and scenes from traditional village life. Poroszló lies on the right shore of Lake Tisza and is geographically part of the Heves plains. Administratively it also comprises the famous Bird Reserve, now part of UNESCO World Heritage, and nearly 55% of the lake itself. It is undoubtedly an ideal starting point to explore the area. You can walk along the old planked ecopath as well as visit the new EcoCentre and learn about the flora and fauna of the lake. 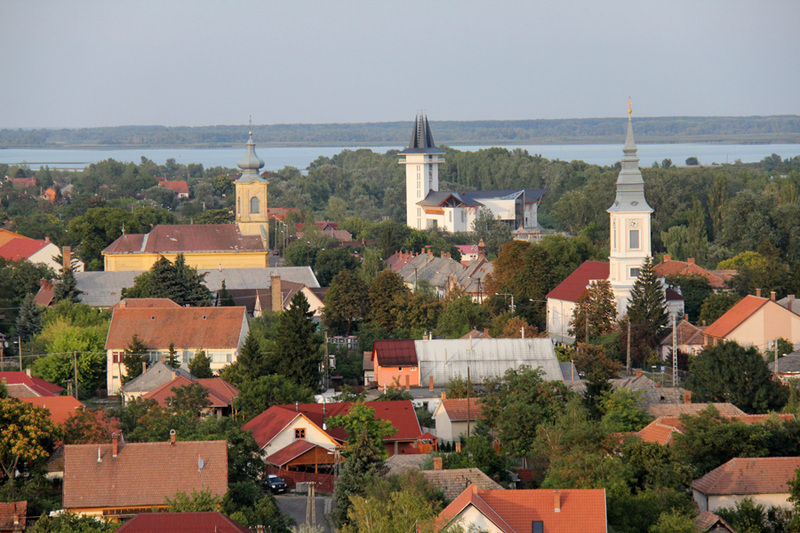 Poroszló offers comfortable accommodation, several small landing-piers, and a wide range of sport facilities for boating, cycling, riding, fishing, and water sports. You can also book a ship excursion on the lake, select one of the special programmes on offer or just relax on the beach or in one of the local spas.